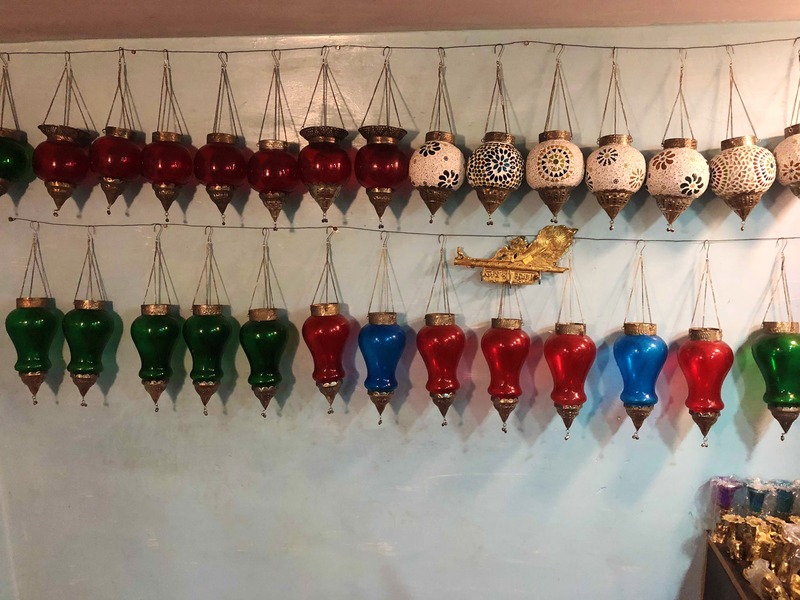 Imagine all the glass-ceramics and export surplus from Firozabad in UP available in Goa, the awesome planters, hanging coloured bottle lights, and broken glass lamps all in one store. And that's not all, they have antique look-alike wall clocks and bric-a-brac too. A bigger signage is needed specifying the treasures that the store has to offer.